From October 1 until December 31, 2014 Foothill Farms is offering a foodservice operator rebate. $5 off each case of gravy or stuffing mix up to $200. Don’t miss out on our newest foodservice rebate. From October 1 until December 31, 2014 we are offering $5 off each case of gravy or stuffing mix up to $200. With cooler temperatures and holiday dining rapidly upon us, it’s time to start stocking up on these comfort food items. Remember, Foothill Farms® dry mixes are shelf-stable for one year. There is no refrigeration required, so there is no need to worry about food waste. Simply mix with water when ready. Check out our newest mixing videos on YouTube. A few of our gravy mixes are even sodium conscious, containing 220mg of sodium per serving or less. These mixes fall into our Flavorwise™ product line are especially helpful to K-12 schools as well as healthcare facilities. Twenty gravy and stuffing products qualify for the rebate. Simply submit a rebate coupon with a copy of the distributor invoice or electronically generated proof of purchase. Your request must be postmarked by January 1, 2015. This foodservice rebate is only available to operators. Distributors, contract customers, purchasing groups, cash and carry, and bid accounts cannot participate. Chains and affiliated groups must participate as single units. Also, this offer is limited to USA foodservice operators only and cannot be combined with other rebates. A savory blend of herbs and seasonings with three flavorful breadcrumbs: white, dark and corn. We hope this helps you get started stocking up on gravies and stuffings. Foothill Farms understands this time of year requires careful planning for fall/winter menus and preparing for heavy traffic during the holiday season. 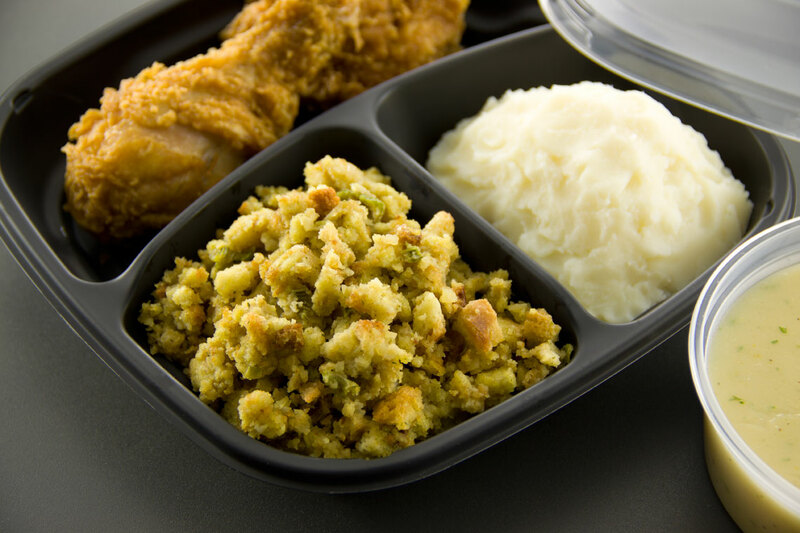 Our gravies and stuffings are great additions to any foodservice kitchen’s operation. We would love to help you get started by sampling our products. Please comment on this blog or reach out to us via our contact page. 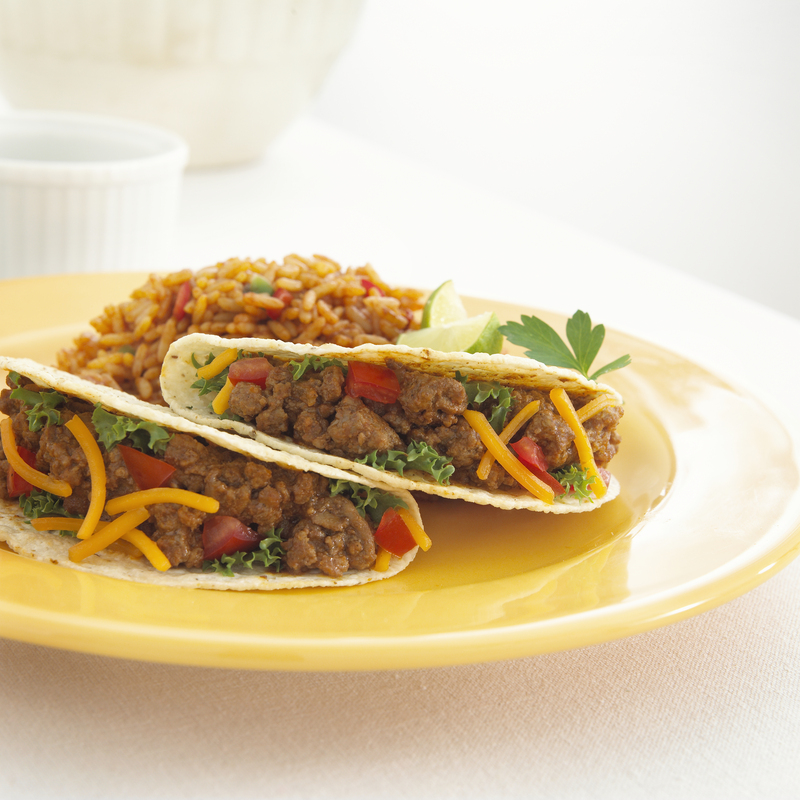 We want to make sure that every chef and foodservice director has tried our products. For more information on this rebate, please visit our operator rebate page. 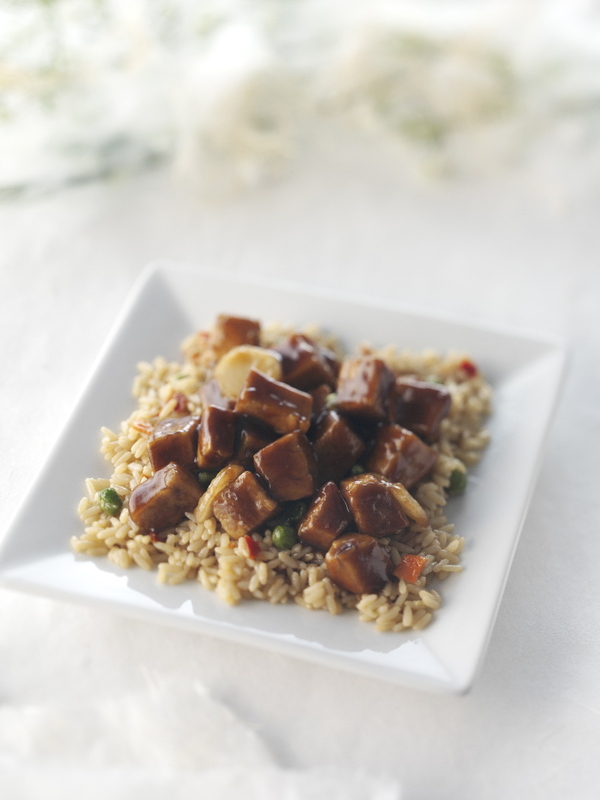 For recipe and product information please visit www.foothillfarms.com. Foothill Farms® Country Gravy Instant Mix is an instant gravy with rich, lively sausage flavor.